These are bright and colourful Plastic Letter Boxes. These really brighten up you cubby house. 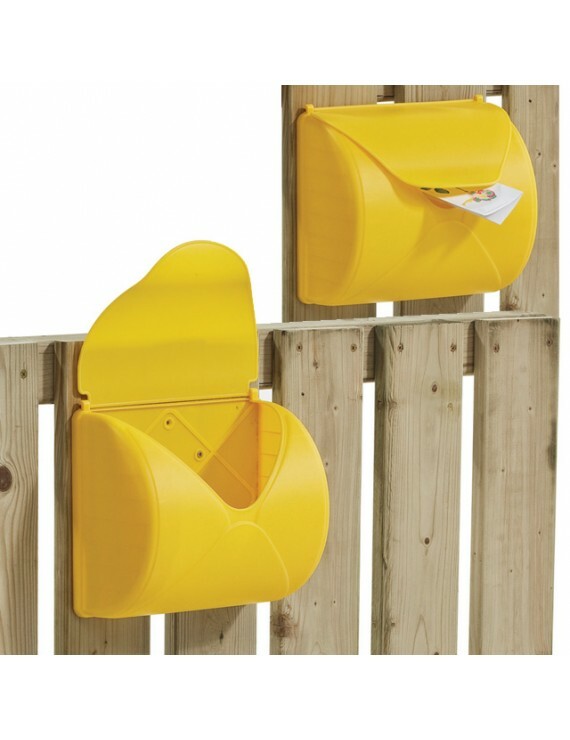 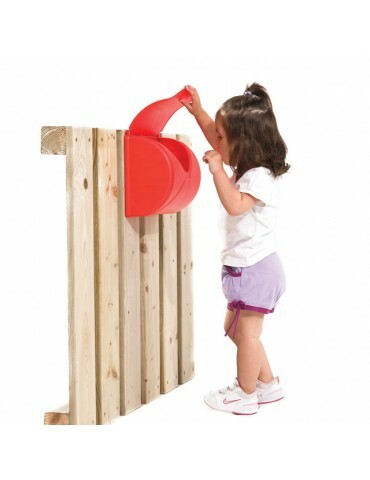 Mums and Dads can leave letters inside for kids to make it feel like their cubby home is complete with mail arriving in their very own letter box! 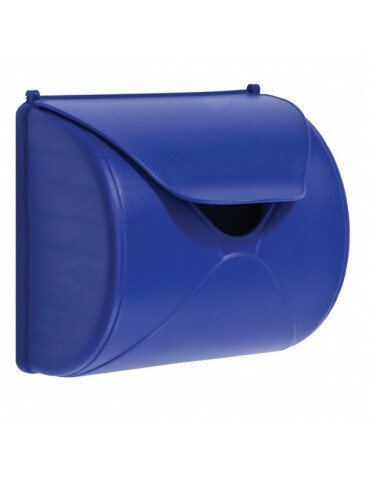 Available in Blue, Yellow and Red.